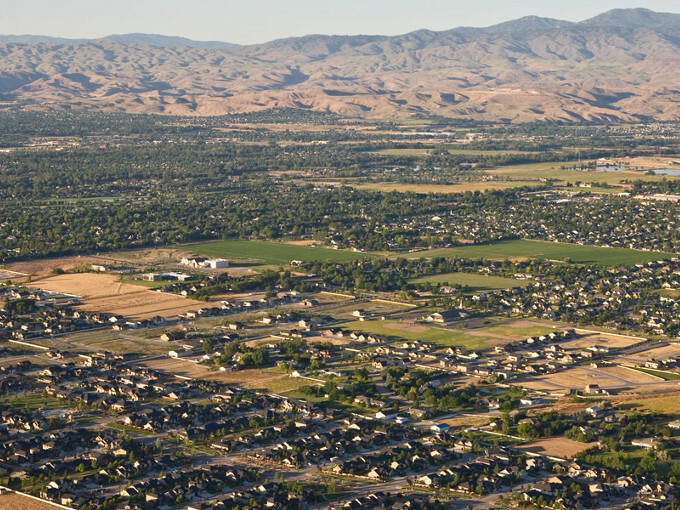 Over the years, Boise has been mentioned as a top-ranked city to live, work and retire. 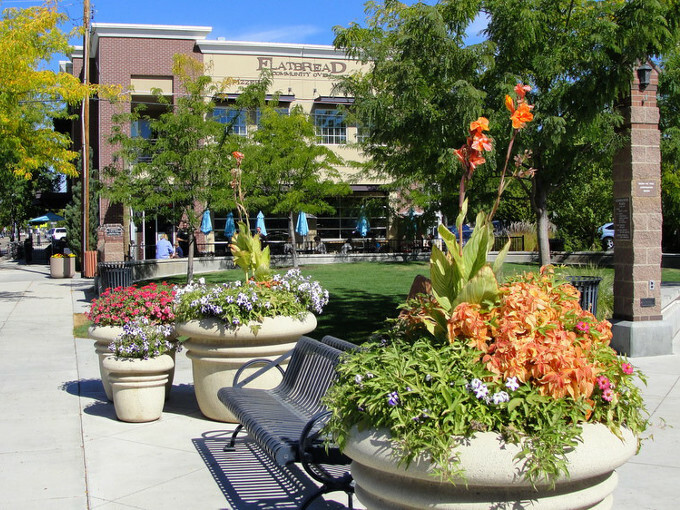 In the below recent article, 24/7 Wall St. just posted "America's 50 Best Cities to Live"; and Boise didn't even make the list. 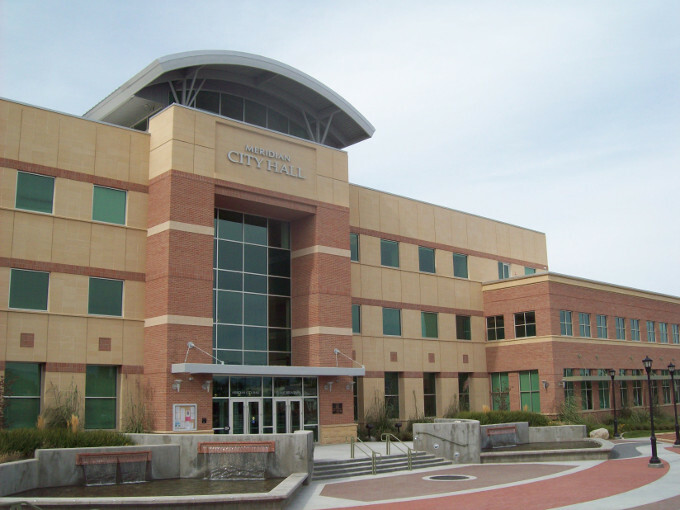 Meridian, Idaho, not only made the list, but took the #1 position. 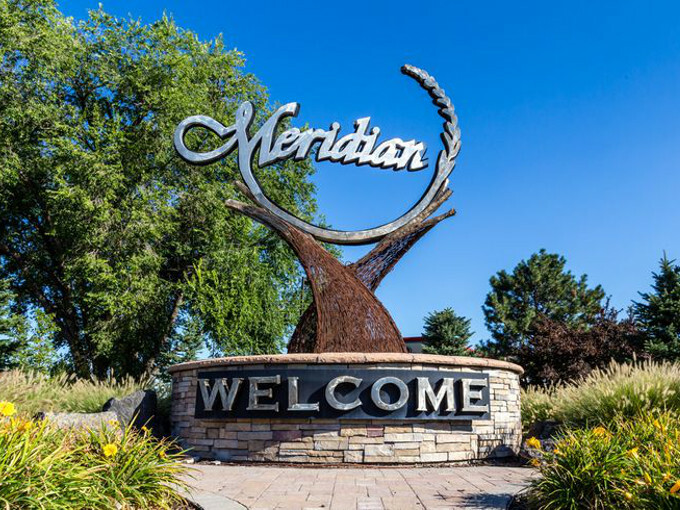 I grew up in Boise and now live in Eagle, but I went to Meridian schools and have lived so close to Meridian most of my life, it is like home. So when I read this article, and I looked at some of the attributes they used, I could see why Meridian scored so high. 24/7 Wall St. reviewed data on 550 US cities using a wide range of variables, including: crime rates, employment growth, access to restaurants and attractions, educational attainment, and housing affordability. According to the article, a safe place to live is top priority, while jobs are a major determining factor to move. Other important factors included good schools. 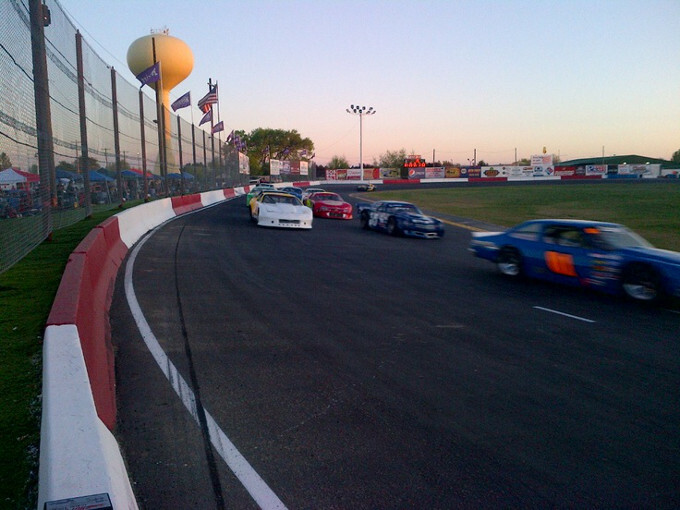 The only way they could have described Meridian any better is if they had mentioned low property taxes, too.